The city and the region's largest suburb for the past few months have discussed whether and how to regulate Airbnb, an online platform that lets people rent out their homes and apartments to travelers on a short-term basis. Buffalo and Amherst officials say they're not trying to get rid of Airbnb but, instead, want to impose some structure to the service. The leaders are working together because they want a consistent set of rules for the city and town. "There's over 40 towns and villages, and cities, within Erie County. If every single one has different regulations, it's very confusing," said Joel P. Feroleto, who represents the Delaware district on the Common Council. They're focusing on plans to register, inspect and license any Airbnb property. They're also discussing whether to limit the locations of Airbnb homes, in response to complaints from some neighbors. 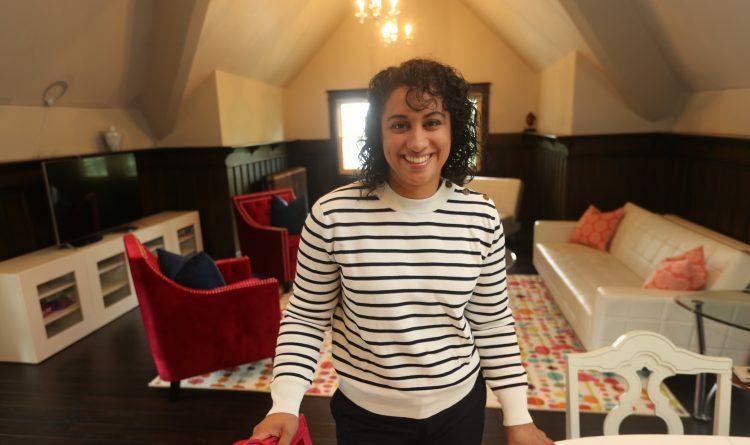 "The tourism end of it is amazing for Buffalo," said Therese Forton-Barnes, an event planner who has rented out her Elmwood Village home for four or five years on Airbnb. It's the most popular of a number of home-sharing services available today. Airbnb connects guests to hosts, allowing travelers to focus their searches by neighborhood, room size, cost, amenities, pet-friendliness and other factors. "That's why I say Airbnb in Buffalo isn't uber-lucrative," Jatana said. Forton-Barnes rents out part, or all, of her Elmwood Village home. She, like Jatana, is an Airbnb superhost, meaning they've met the highest hospitality benchmarks set by the company.